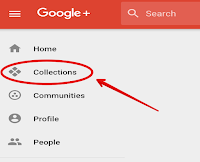 As a teacher, you can create Collections around specific topics to share with students. 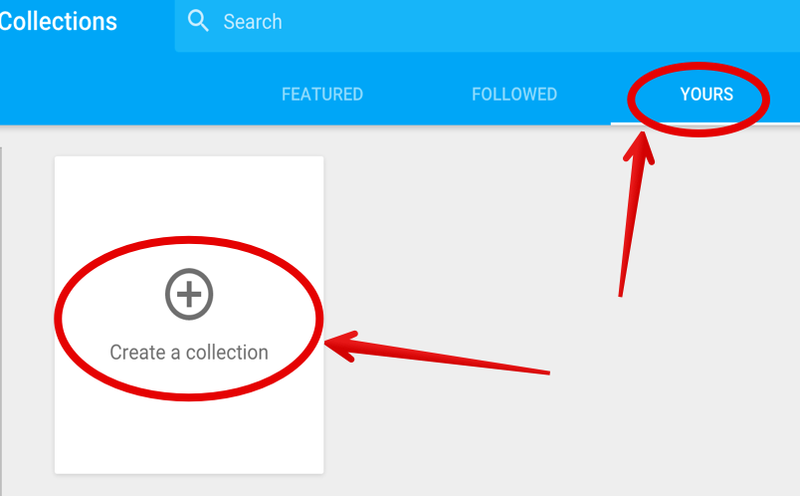 Followers of your Collection will be able to see the posts you share right in their Google+ home stream. 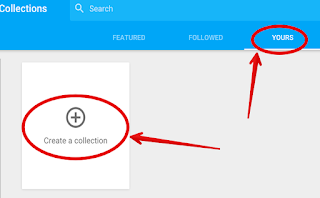 They can also interact with your posts by liking, resharing and commenting on them. 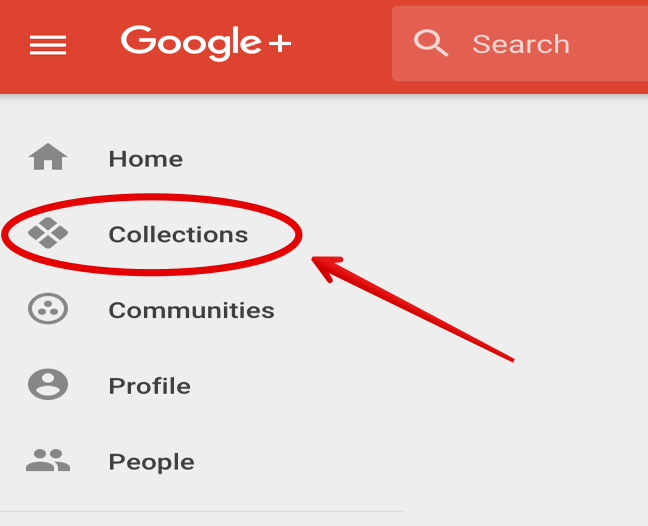 Additionally, as the creator of a Collection, you can control who can view your posts, choose whether ‘people who follow you will automatically follow that Collection’ and customize the look of your Collection’s page the way you want. 2- Touch or click YOURS. 3- Touch or click Create a Collection. 4- Type a name for your Collection. 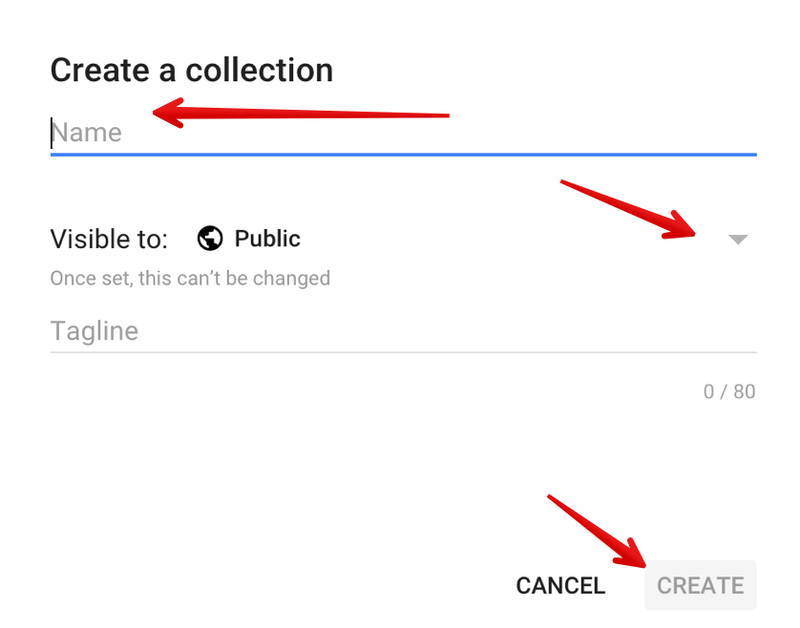 6- Touch or click CREATE or DONE.